David Schuyler is Arthur and Katherine Shadek Professor of the Humanities and American Studies at Franklin & Marshall College, where he has taught since 1979. A native of Newburgh, New York, Schuyler received the Ph. D. in history from Columbia University, where his dissertation was awarded the Richard B. Morris Prize. Professor Schuyler is author of Embattled River: The Hudson and Modern American Environmentalism (Ithaca: Cornell University Press, 2018), Sanctified Landscape: Writers, Artists, and the Hudson River Valley, 1820-1909 (Ithaca: Cornell University Press, 2012), A City Transformed: Redevelopment, Race, and Suburbanization in Lancaster, Pennsylvania, 1940-1980 (University Park: Penn State University Press, 2002), Apostle of Taste: Andrew Jackson Downing 1815-1852 (Baltimore and London: The Johns Hopkins University Press, 1996; new ed., University of Massachusetts Press for the Library of American Landscape History, 2015) and The New Urban Landscape: The Redefinition of City Form in Nineteenth-Century America (Johns Hopkins, 1986), co-editor of From Garden City to Green City: The Legacy of Ebenezer Howard (Johns Hopkins, 2002), and co-editor of four volumes of The Frederick Law Olmsted Papers, the most recent of which is The Last Great Projects, 1890-1895 (Johns Hopkins, 2015), as well as more than thirty articles in books and professional journals. Schuyler was for twelve years Associate Editor of the Journal of Planning History and is now a member of its editorial board. He is also a member of the editorial board of the Hudson River Valley Review and chair of the editorial board of the Frederick Law Olmsted Papers publication project. He was an editor of the award-winning Creating the North American Landscape series at The Johns Hopkins University Press, has served as chair of the Pennsylvania State Historic Preservation Board, and is a member the National Advisory Committee of Olana, the Frederic E. Church house and grounds, which is a New York State historic site. Schuyler is a past president of the Society for American City and Regional Planning History and a trustee of the New York Academy of History. 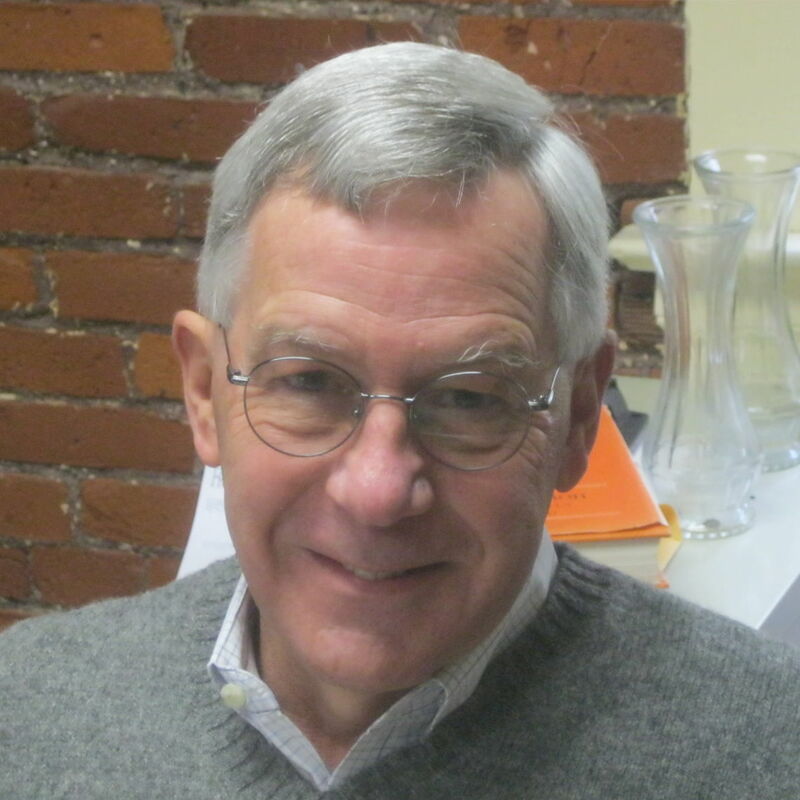 He is a commissioner of the Pennsylvania Historical and Museum Commission. Schuyler is recipient of the Christian R. and Mary F. Lindback Foundation Award for distinguished teaching (1994), the Bradley R. Dewey Award for scholarship at Franklin & Marshall (2003), the Lawrence C. Gerckens Award of the Society for American City and Regional Planning History for distinguished teaching (2003), the Dixon Ryan Fox Prize of the New York State Historical Association (2011), the Ruth Emery Award of the Victorian Society in America for the best book in American regional history (2013), and the New York Academy of History's Governor Herbert H. Lehman Prize for Distinguished Scholarship in New York History (2014). Schuyler received the Olana Partnership's prestigeous Frederic Church Award for "outstanding contributions to American culture" in October 2018. Urban Renewal and the Changing Face of Lancaster. "Musser Park: An Enduring Gift to the City of Lancaster". "The New Franklin & Marshall: Charles Z. Klauder, Henry Harbaugh Apple, and Campus Design in the 1920s". On April 3, 2015, students from the "Frederick Law Olmsted's America" seminar enjoyed dinner with Pennsylvania Governor Tom Wolf and Lancaster Mayor Rick Gray at Professor David Schuyler's home. Jeff Schlossberg '14 and Jill Schwartz '13 contribute to The Frederick Law Olmsted Papers Project, helping to tell the story of America's original landscape architect.